LiveGrade Pro comes with support for the Panasonic Varicam. 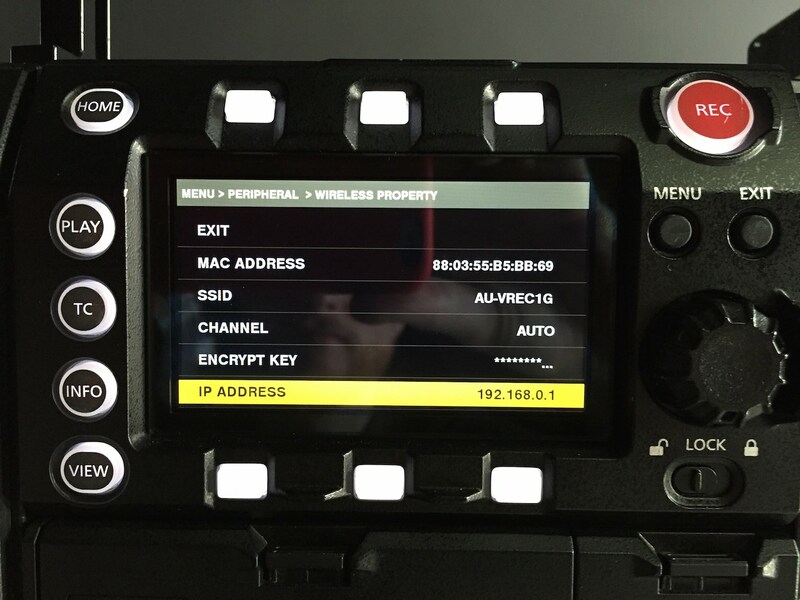 LiveGrade Pro can send CDL values and 3D LUTs that are applied on the live image and recordings in the camera using a network connection (LAN and WiFi depending on camera hardware and setup). A list of all the Panasonic Varicam cameras supported can be found in the Knowledge Base article All Supported Devices in LiveGrade Pro. 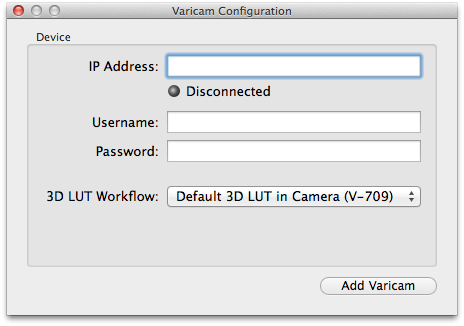 In order to receive look information from LiveGrade Pro the Varicam needs to have a working network connection with the Mac where LiveGrade is running on. 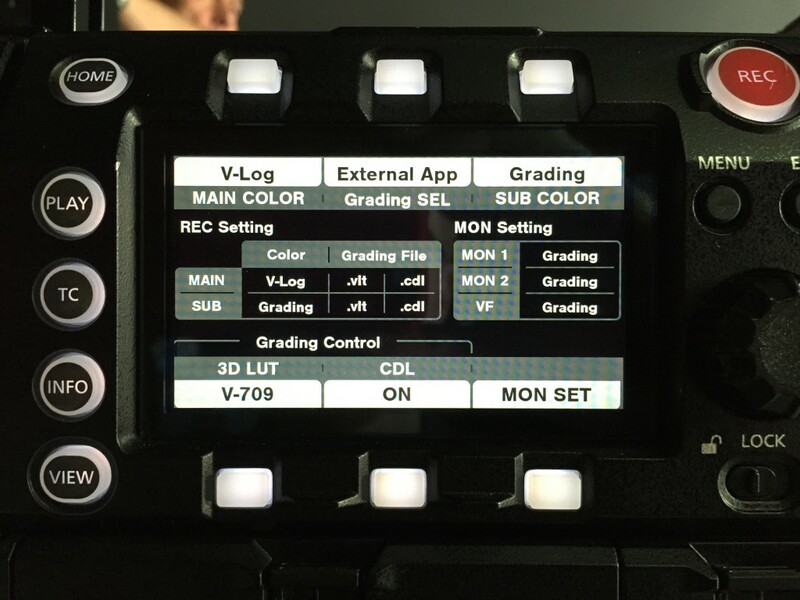 The grading mode on the Varicam 35 has to be enabled. Go to Varicam Menu -> Peripheral -> Network Sel. If CDL grading is Off, enable CDL grading by pressing the CDL button (lower middle) and pressing the upper right CDL button until the title reads On => go back to the color view. There are three 3D LUT modes you can use. Once a correct connection is established, launch LiveGrade and you can proceed to add the Varicam as a device. In order to do that, you can choose “Slots” in the main menu and then “Add Device”. Alternatively, you can add the device through the Device Manager. LiveGrade will check the connection and show a green “connected” message if the camera was successfully added. 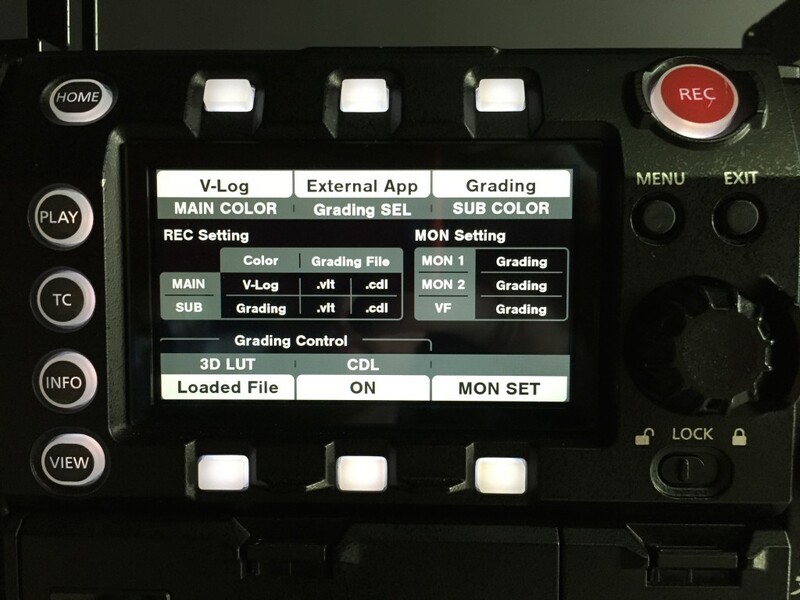 You can now use the CDL grading mode of LiveGrade to control the live image of the Varicam Mon Out 1. While using the default LUT workflow option the 3D LUT section in LiveGrade shows the default V-709 LUT applied by the camera. If you want to use a custom LUT or want to add a custom curve you will have to set the camera to loaded file and change the setting using the device manager.